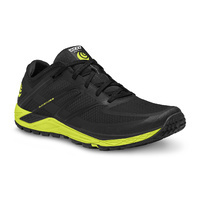 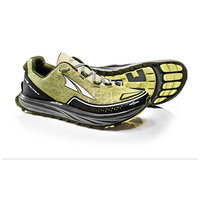 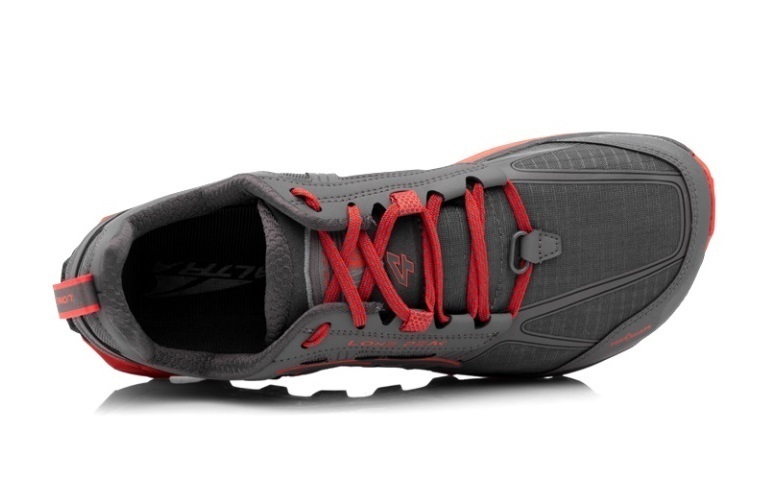 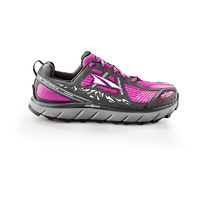 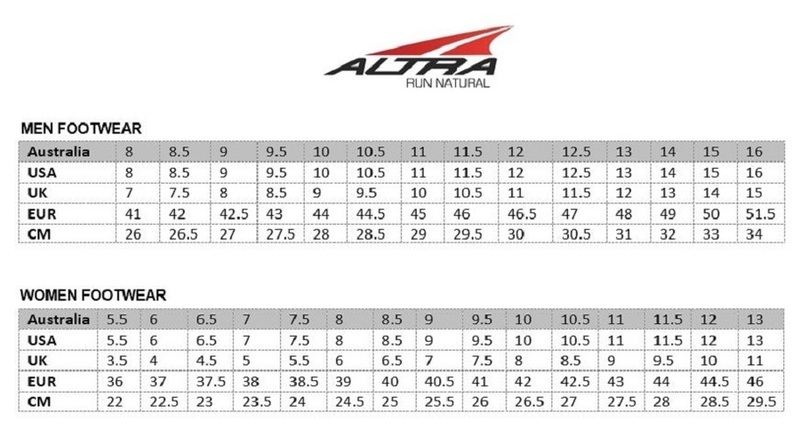 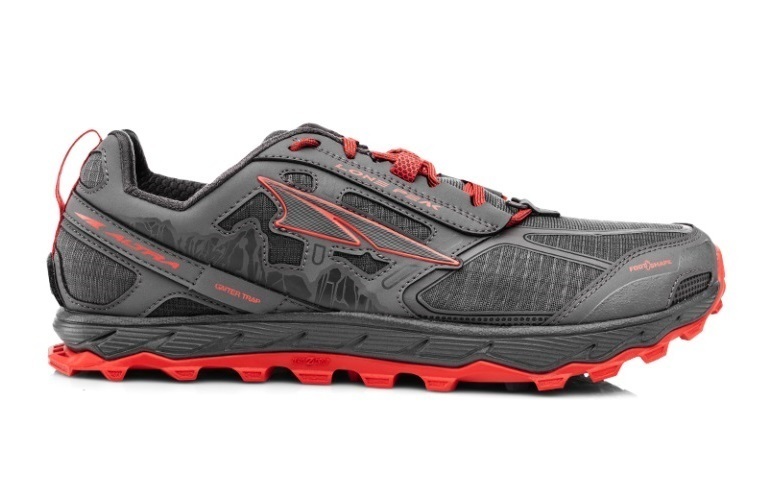 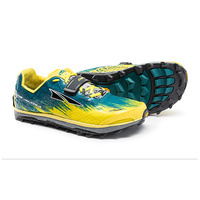 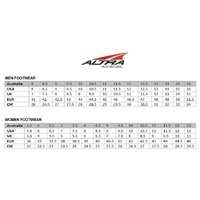 Moderately cushioned and equipped with all-surface traction, the Altra Running Lone Peak 4.0 trail running shoe is a workhorse that can tackle everything from short, quick outings to 100 milers. 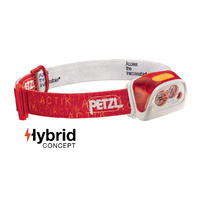 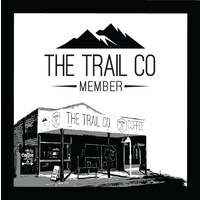 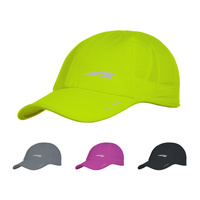 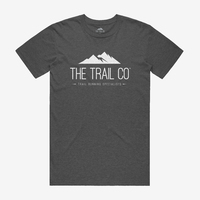 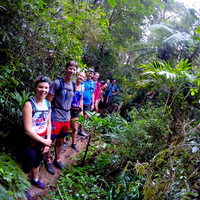 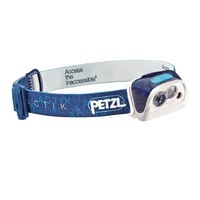 Its combination of supportiveness, breathability, and responsiveness makes it light and tough. 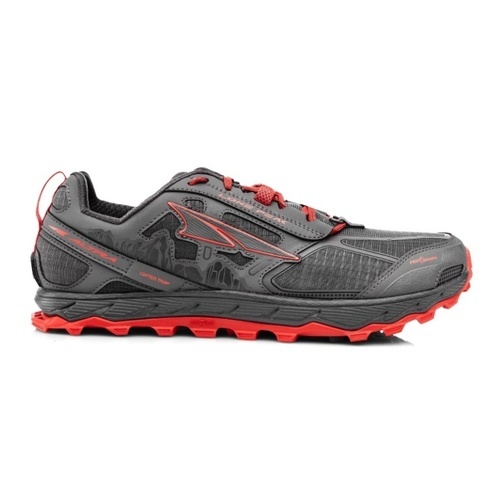 The quick-drying mesh upper strikes an excellent balance between breathability and durability and an integrated tongue helps to keep out debris. 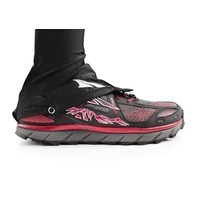 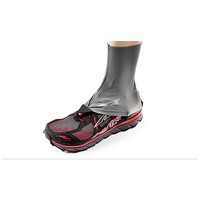 An integrated GaiterTrap allows for the easy attachment of Altra gaiters (sold separately). 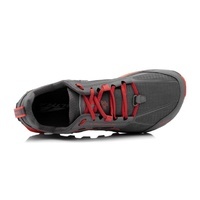 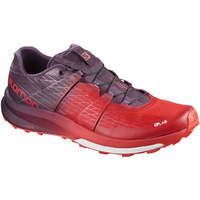 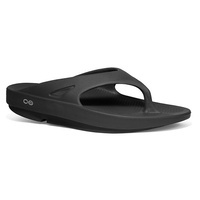 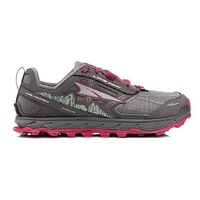 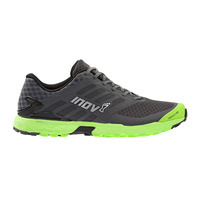 A dual-layer EVA midsole delivers comfort and reduces fatigue. 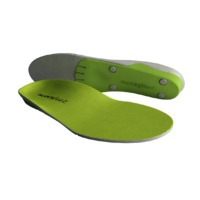 Shaped to mirror the skeletal structure of your foot, a protective StoneGuard reduces the impact of rocks and roots. 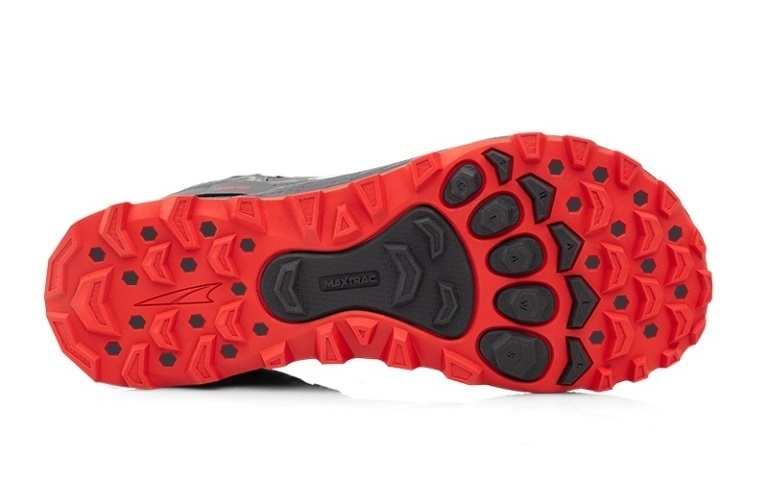 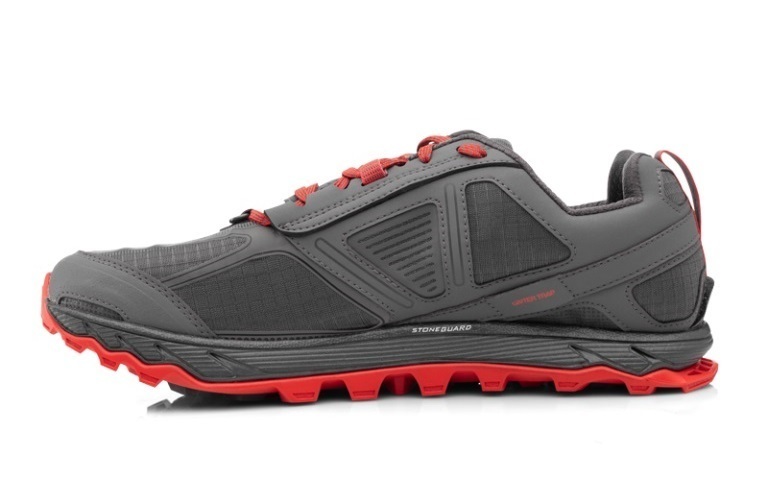 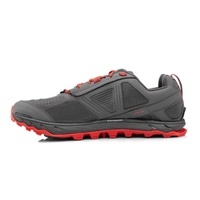 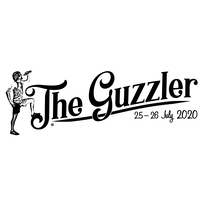 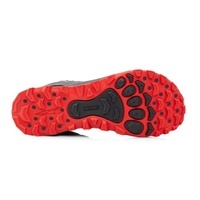 The shoe has a stack height of 25 mm and the TrailClaw rubber outsole has a tacky surface and a lug pattern that together deliver excellent traction regardless of terrain.